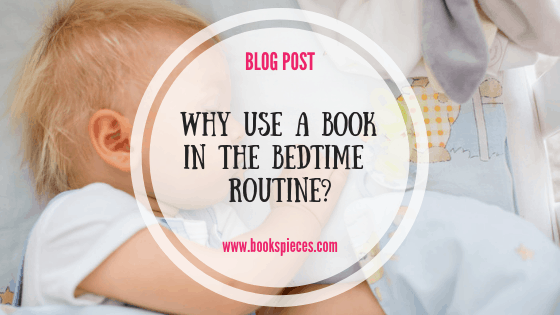 Why use a book in the bedtime routine? 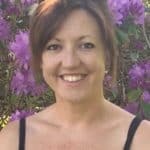 As a sleep consultant, I work with families from birth to 6 years of age, supporting them to get their little ones sleeping soundly. The first thing I always look at and consider is the bedtime routine as it is the foundation for a good night sleep. Children thrive off routine and it really does help make them feel safe and secure, knowing where the boundaries lie and what is coming. The bedtime routine can also help your little ones to unwind and switch off so they are mentally prepared for sleep. A good bedtime routine should last around 20-30 minutes and will always consist of the same steps in the same order, right before bed. The key is always…consistency!! So why do I always recommend a book in a bedtime routine? It is something that you can sit and do together, escaping from the busy lives we all live, allowing your little ones to learn and develop. 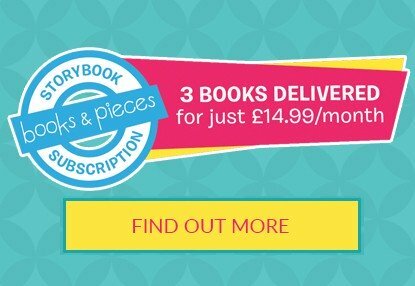 It doesn’t matter how old your little one is, there is a book out there to suit their age and development so whatever the age of your child, a book is always great. If your little one is fed to sleep or held to sleep then having them awake and reading a book before placing them into bed can be the first step towards self-settling. Having had a bath and got ready for bed, the process of sitting together and reading will really help your little one unwind. So if you haven’t got a good book in your routine…what is stopping you? 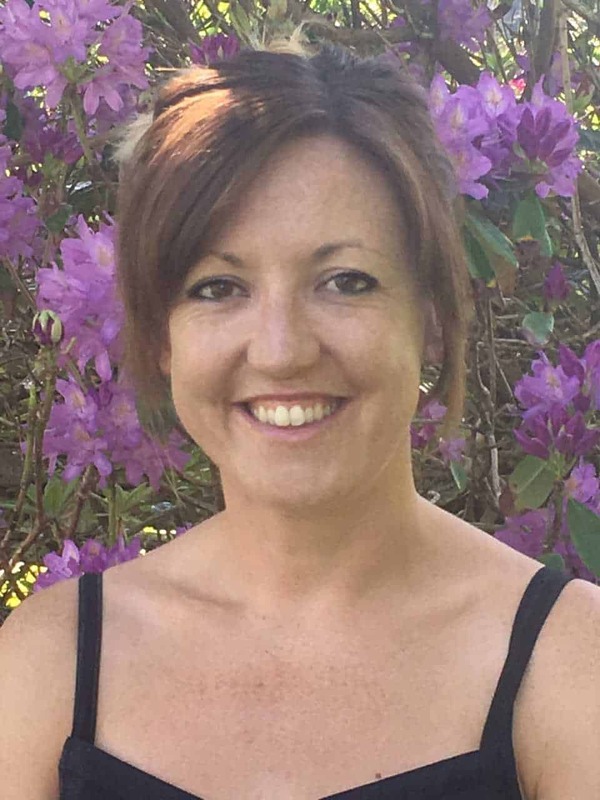 Claire is a sleep consultant helping families with children from birth to six.